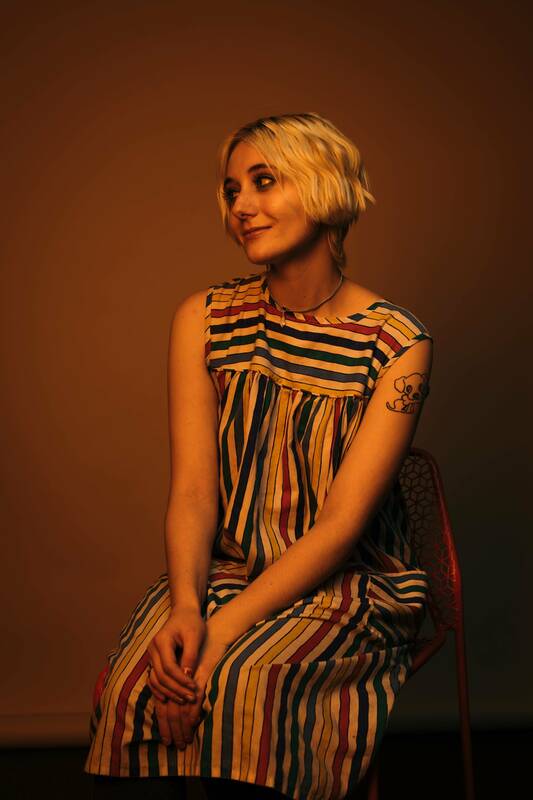 Jessica Lea Mayfield's new album, Sorry Is Gone, seems to have arrived at just the right time. 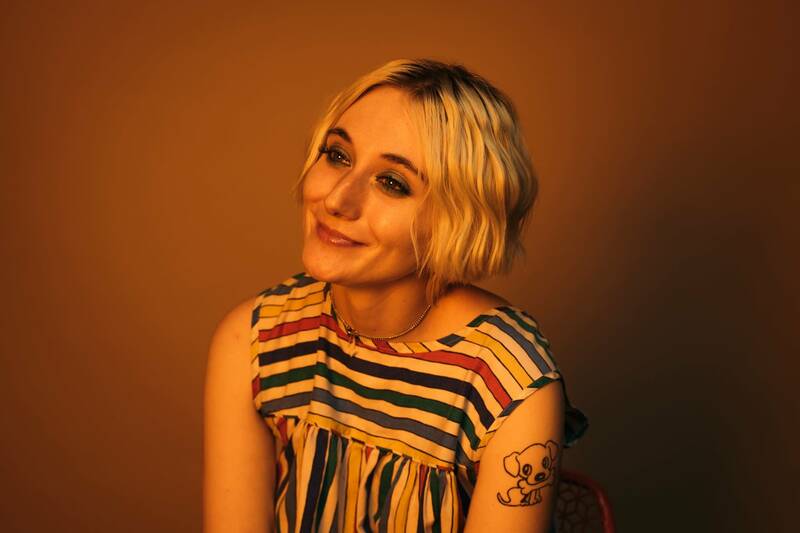 As news headlines are filled with more and more people coming forward with accounts of abuse and harassment, Mayfield's new album is an empowering body of work. "A lot of people come up to me at the shows and want to talk to me about these things," Mayfield says. "I feel like the more people that speak up, the better, especially when you're speaking up for yourself." Mayfield's Sorry Is Gone emerged from her own experience of domestic violence and her departure from that toxic situation. The songs on the album address abuse, and Mayfield wants people to be OK talking about that subject. "The things that need to change can't change unless we talk about them," she says. " People are trying to leave those situations; I was in the situation where I wanted to confide in my friends, and they were like, 'Oh, I don't want to hear it.' And so I think you kind of need to numb people to these things and say, 'Hey, this is real and this is happening, and the more we talk about it, the less we're going to be afraid to talk about it.'" The album's title, Sorry Is Gone, encourages empowerment by inspiring listeners to examine the impulse to say they're sorry. "Especially for women, I think it's really ingrained to just apologize for your existence for some reason," Mayfield says. "So that's a tough one to work on. But it's definitely just trying to realize when you need to actually apologize and when you don't — and most of the time you don't, you come to find out." 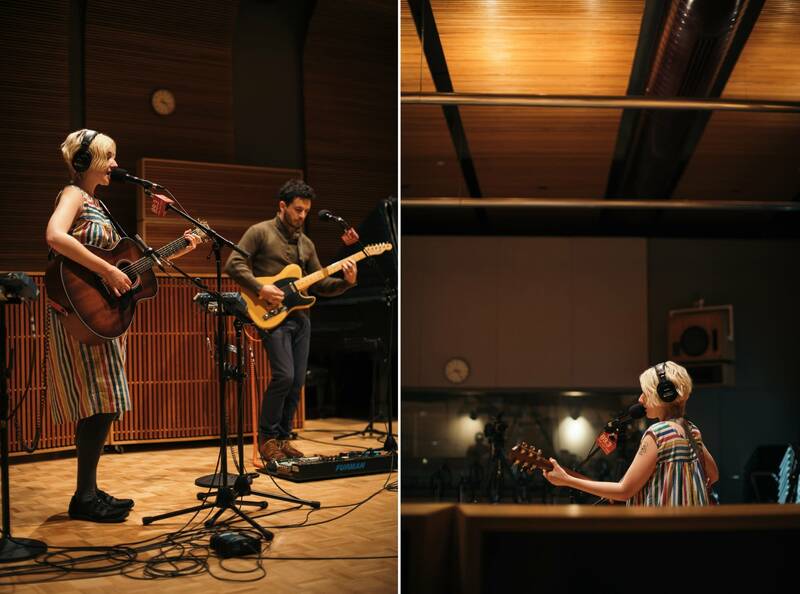 Ahead of her show at the 7th Street Entry, Jessica Lea Mayfield, together with guitarist Patrick Damphier, visited The Current studio for a session hosted by Mac Wilson. 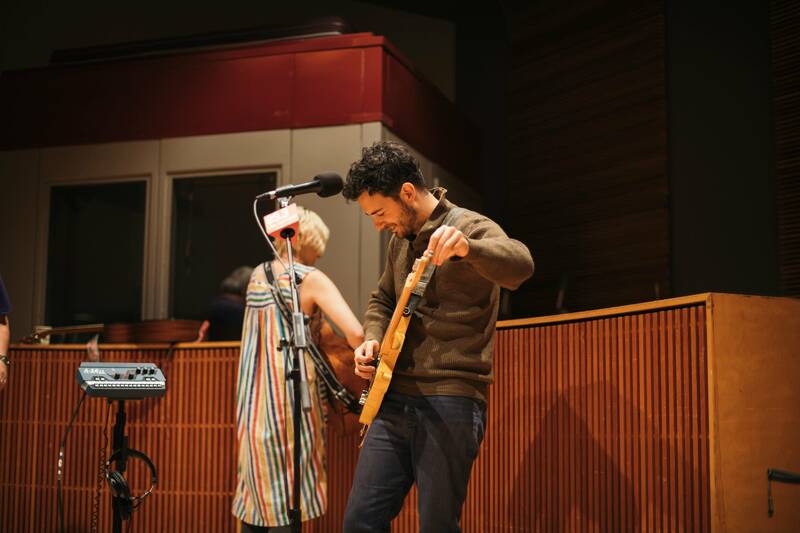 Hear the complete in-studio session using the audio player above. 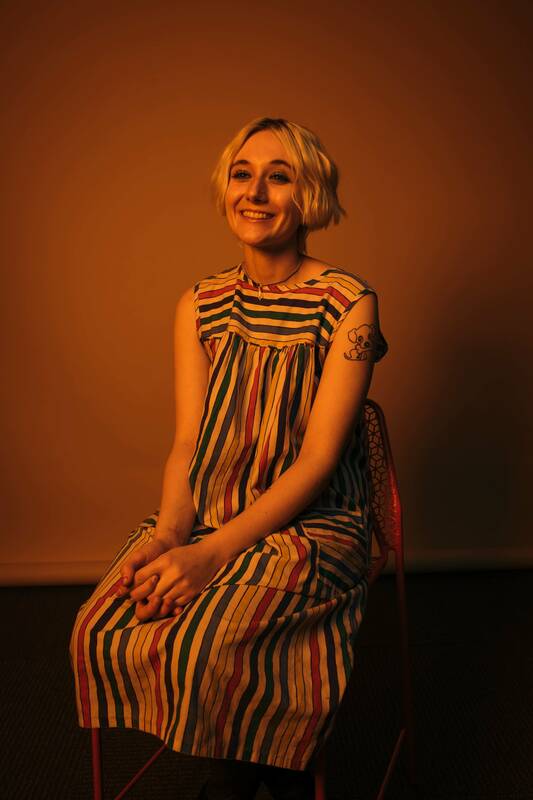 All songs are from Jessica Lea Mayfield's 2017 album, Sorry Is Gone, available on ATO Records. 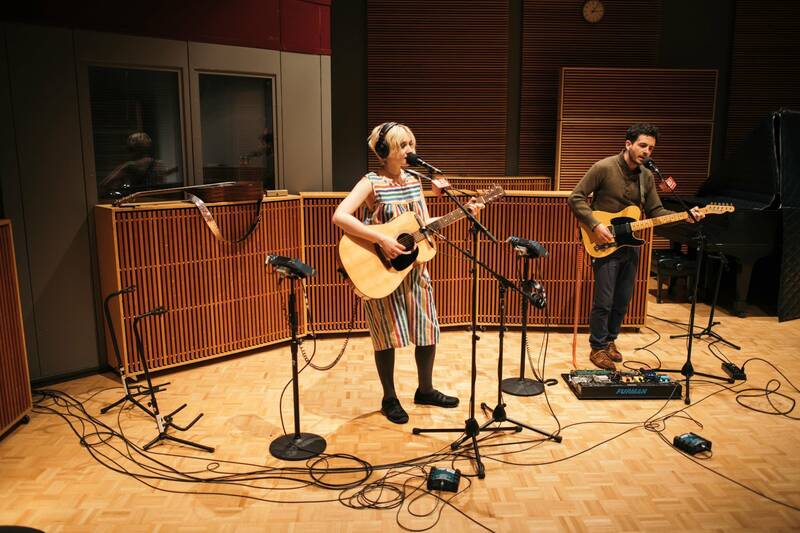 Seth Avett and Jessica Lea Mayfield perform live in The Current studio Ahead of a gig at St. Paul's Fitzgerald Theater, Seth Avett and Jessica Lea Mayfield stopped by The Current studio to chat with host Bill DeVille and to perform tracks off their Elliott Smith covers album. 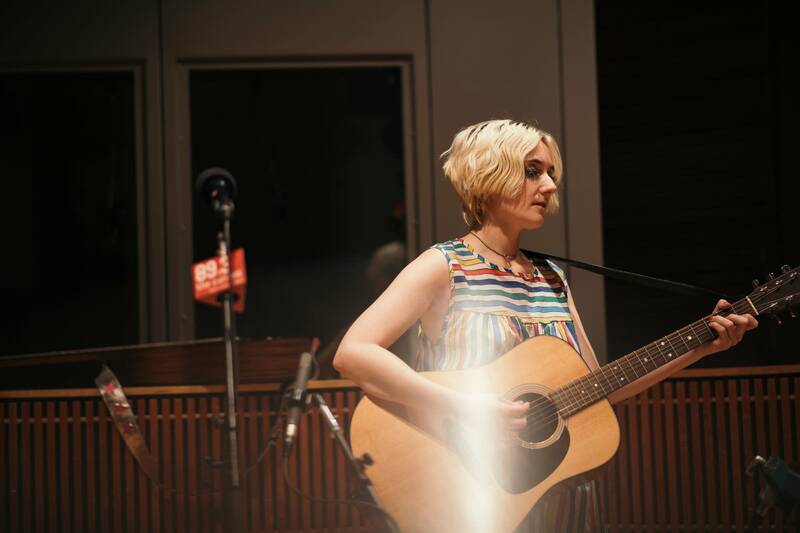 Jessica Lea Mayfield performs in The Current studio On tour supporting her new album, 'Make My Head Sing', Jessica Lea Mayfield stopped in to The Current's studio before playing a show at the Turf Club in St. Paul. While at The Current, Mayfield played a few songs and chatted with Mark Wheat. 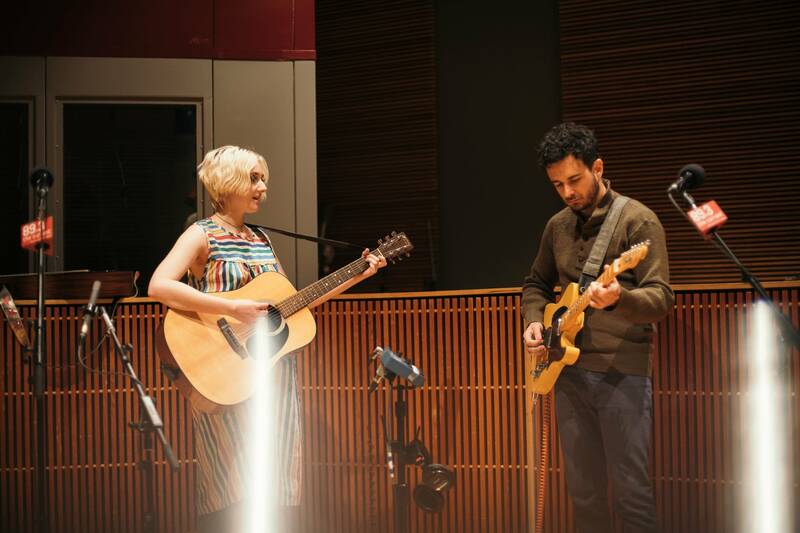 Jessica Lea Mayfield performs live in The Current studio At the age of 21, singer-songwriter Jessica Lea Mayfield has been in the music business nearly her entire life. She began touring with her family at the age of four and then began singing with them when she was eight. 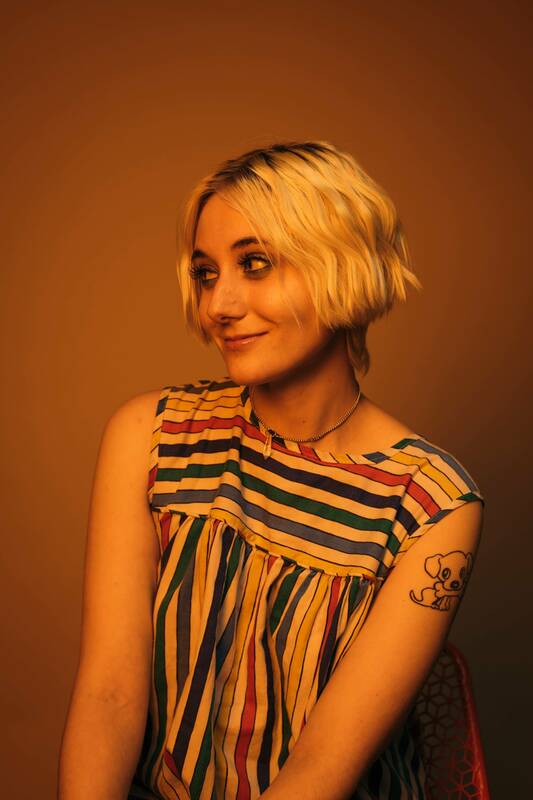 Then at only sixteen, she started working with fellow Ohioan Dan Auerbach - one half of The Black Keys - when she was just sixteen.